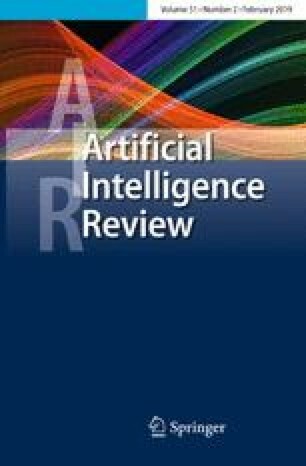 This paper surveys the use of Spreading Activation techniques onSemantic Networks in Associative Information Retrieval. The majorSpreading Activation models are presented and their applications toIR is surveyed. A number of works in this area are criticallyanalyzed in order to study the relevance of Spreading Activation forassociative IR.